Double Olympic Champion and multiple World Champion, Alex Gregory has been a full member of the men’s squad since 2006 and was awarded the MBE in the 2013 New Year’s Honours list. Since making the change from sculling to sweep in 2008, he has twice been crowned Olympic Champion with the men’s four – at London 2012 and Rio 2016 – and won a fantastic five World Championship gold medals. The proud father of Jasper, Daisy and Jesse, Alex is patron of the British Exploring youth charity and a graduate of the GB Rowing Team Start Programme, the ground-breaking talent identification and development initiative supported by National Lottery funding. He is also the current captain of Leander Club. 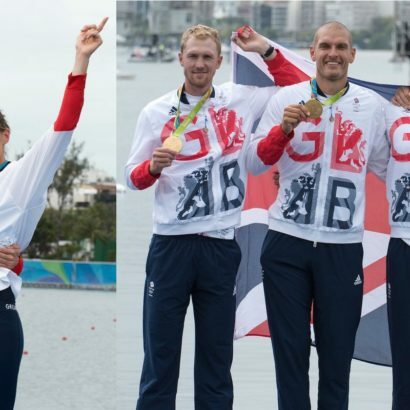 After being crowned World Champion in 2013, 2014 and 2015, Alex completed a golden Olympiad at Rio 2016 as he helped GB secure a fifth successive men’s four title. It was a second-successive Olympic gold in the four for Alex, who this time teamed up with Mohamed Sbihi, George Nash and Constantine Louloudis to power to victory on a fantastic Friday on the Lagoa Rodrigo de Freitas, beating Australia by three-quarters of a length. It completed an unbeaten season for Alex, which started as he won the GB Rowing Team Trials with Sbihi for a third successive year. The four made a winning debut at the European Championships in Brandenburg, securing gold in choppy conditions, but Louloudis was unable to race at the Lucerne World Cup due to illness. Alex had started the Rio Olympiad in the eight, a new challenge after being in the men’s four since 2009. 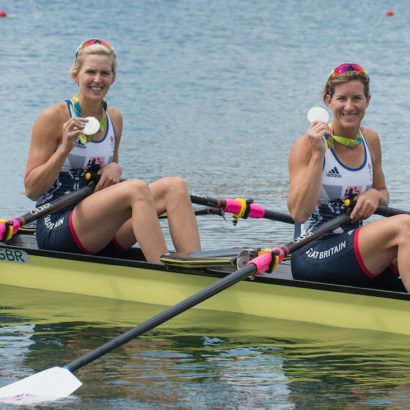 It proved to be a successful transition, though, as Alex helped secure a historic first-ever World Championship gold for a British eight. He was back in the four the following year, joining Andrew T Hodge, Sbihi and Nash in a crew that remained unbeaten throughout 2014. After securing a first European Championships title of his career, Alex also won gold at the World Cups in Aiguebelette and Lucerne before producing an outstanding clear-water victory at the World Championships in Amsterdam. An enthralling 2015 saw Alex return to the eight and, along with his crew-mates, enjoy a season-long battle with Germany. After having to settle for silver at the European Championships, GB won World Cup gold in Varese and Lucerne by fractions of a second. The drama continued at the World Championships in Aiguebelette as GB edged out their rivals by two-tenths of a second to claim gold for a third successive year. When Alex won gold with the men’s four on Super Saturday at London 2012, it completed an impressive turnaround in his rowing fortunes. 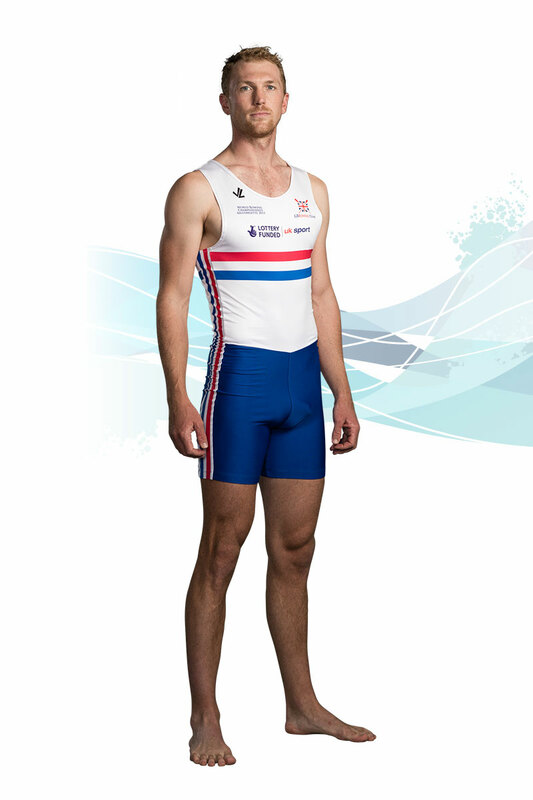 In 2009 Alex switched to sweep and promptly won the men’s pair race at the GB Rowing Team Senior Trials. That earned him a place in a men’s four that won two golds and a bronze on the World Cup circuit before finishing two seconds clear of the field at the World Championships. Two more World Cup golds and a bronze followed in 2010 but there was disappointment at the World Championships as, in challenging conditions on New Zealand’s Lake Karapiro, the four finished just outside the medals. 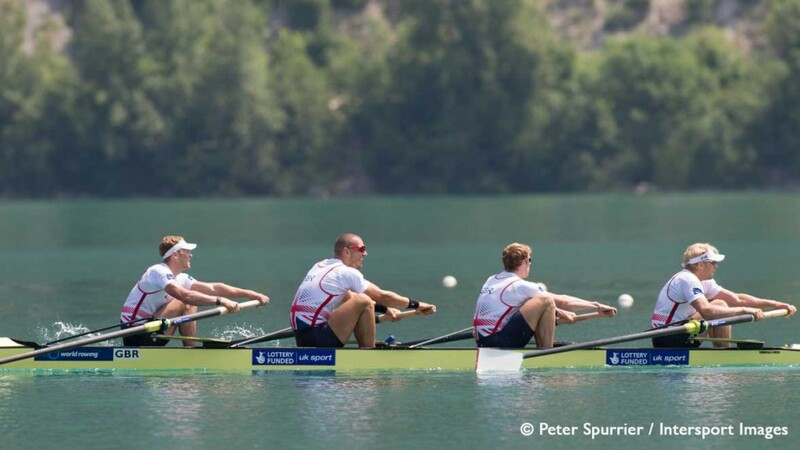 Alex retained his place in the boat for 2011 and helped GB win a brace of World Cup golds before reclaiming the World title in style in Bled. 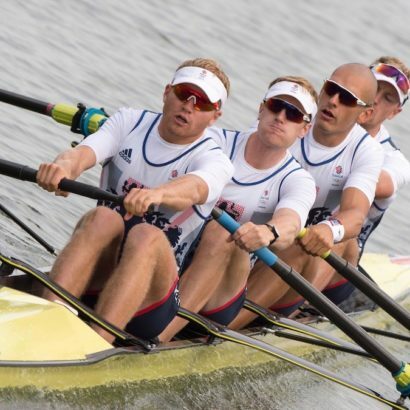 A new-look four of Alex, Pete Reed, Tom James and Andrew Triggs Hodge came together at the start of 2012 and won back-to-back World Cup golds in Belgrade and Lucerne before narrowly losing to Australia in Munich. However, they avenged that defeat in style at London 2012 – leading from start to finish to win one of six Team GB gold medals on Super Saturday. 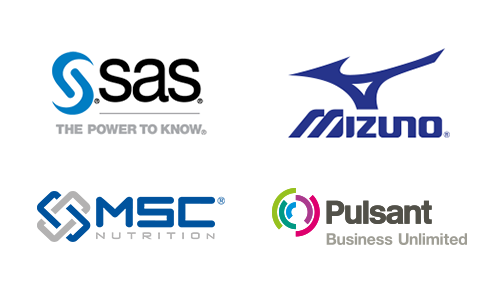 Alex and his crewmates were awarded MBEs in the 2013 New Year’s Honours list. Alex learnt to row at Evesham where he was coached by Mark Earnshaw, at that time a history teacher locally. 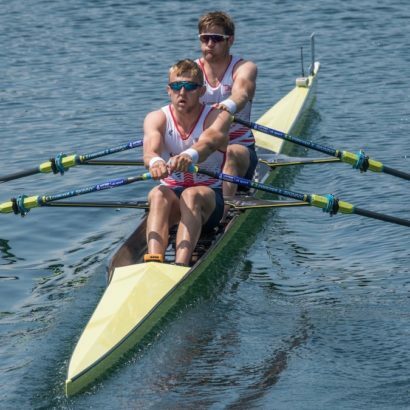 They teamed up again when Alex won a place at Reading University and Mark became one of GB Rowing Team’s first Start coaches. He made his GB debut at the 2004 World U23 Championships, finishing 11th in the quad. Alex then narrowly missed out on a double scull medal the following year before placing eighth in the single scull at the 2006 championships. Alex was part of the senior men’s quad throughout 2007, finishing 15th at the World Championships, but they failed to qualify the boat for the Beijing 2008 Olympic Games. He was selected as a reserve, however, and used the experience to refocus his career. Alex is dad to newborn Jesse, two-year-old Daisy and six-year-old Jasper, so ‘relaxing’ at home involves heading out into the garden to climb trees, running around like army men or walking the family’s cocker spaniel. After cleaning up, catching up with correspondence and fitting in a quick TV show – his favourite is Countryfile – Alex says he is asleep before lights out “without fail”. Before taking up rowing seriously, Alex took part in a British Schools Exploring Society expedition to the Arctic Island of Svalbard – a “weird but wonderful experience” where he spent four weeks studying a remote glacial valley, climbing mountains and exploring the ice cap without once seeing the sun set. He still loves travelling the world and describes his ideal post-rowing job as either exploring and mountaineering or keeping and studying animals. David Attenborough and Ernest Shackleton are unsurprisingly two of his dream dinner guests, along with Gareth from The Office. Alex loves discovering new music, with Monsters of Folk and Kodaline his two latest finds, but is happy to listen to whatever Moe Sbihi and Charles Cousins put on the stereo in training. 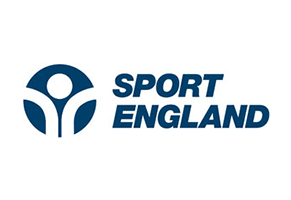 Alex is Lottery funded through UK Sport.